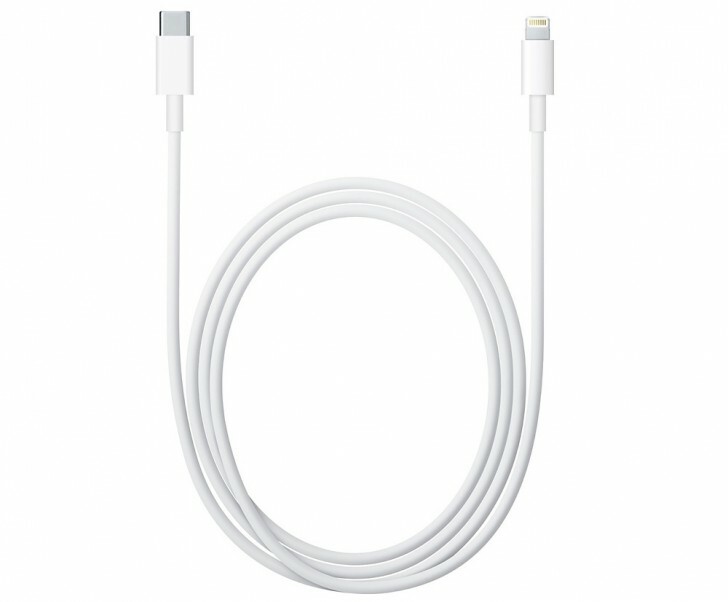 Yesterday, Apple also released a new cable, called the Apple USB-C to Lightning Cable. As you can imagine, one end of the cable is a male USB Type-C connector and the other end is a Lightning connector. This includes, and is not limited to, the Apple 29W USB-C Power Adapter that ships with every new MacBook, or can be purchased separately. With the high current carrying capacity of Type-C and Lightning, you will be able to charge your iOS device faster. The 12.9-inch iPad Pro, in particular, comes with integrated fast charging support, which takes full advantage of the high power Apple charger. Apple hasn't released official numbers, but you can expect significantly reduced charge times with the new cable and charger than with the supplied 12W charger. The new 9.7-inch iPad Pro, like other iOS devices, does not support fast charging. The Apple USB-C to Lightning Cable is priced at $25 for the 1m variant and $35 for the 2m variant. If you have a 12.9-inch iPad Pro, then it's worth investing in the optional Apple 29W USB-C Power Adapter that costs $49.